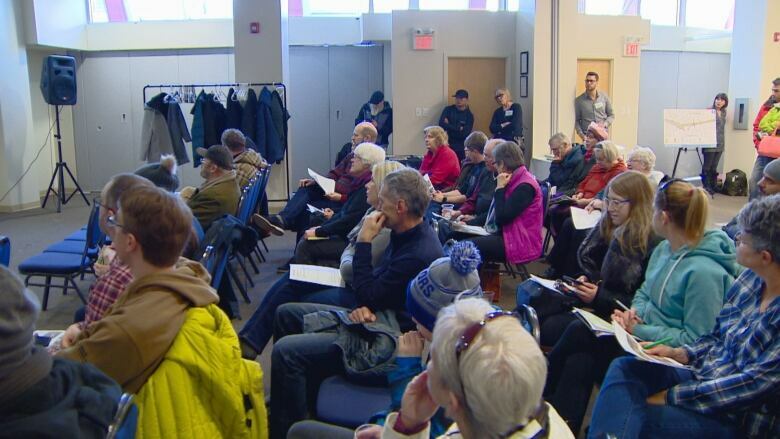 Tensions were high Saturday at an information session about the proposed closure of a busy road in Edmonton’s Strathearn neighbourhood. 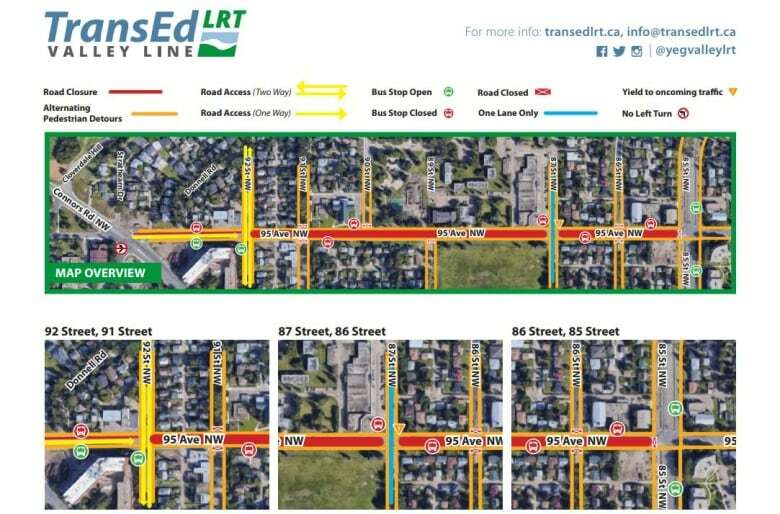 “If we have more space, we can take the whole road, we can take the whole area, then we can do multiple tasks at the same time and shorten it by months,” said Dean Heuman, stakeholder relations manager for Valley Line LRT Southeast. “We’re building a good quality product and we’re trying to make sure that it happens as fast as possible,” Heuman said. “We’re concerned that a total shutdown of 95th Avenue means that we lose those businesses and they don’t come back,” Samuel told CBC’s Edmonton AM on Friday. Adams said she’s also concerned about the consultation process for the proposal. While people heard Saturday that TransEd had spoken with some business owners, Adams said she wasn’t one of them. Samuel noted people weren’t given much notice about the meeting. Those who couldn’t attend can fill out an online survey about the proposal until Feb. 18. “Really, a couple weeks of consultation feels very short for a decision of this magnitude,” Samuel said, noting people need more information before choosing between a road closure or an extra year of construction.